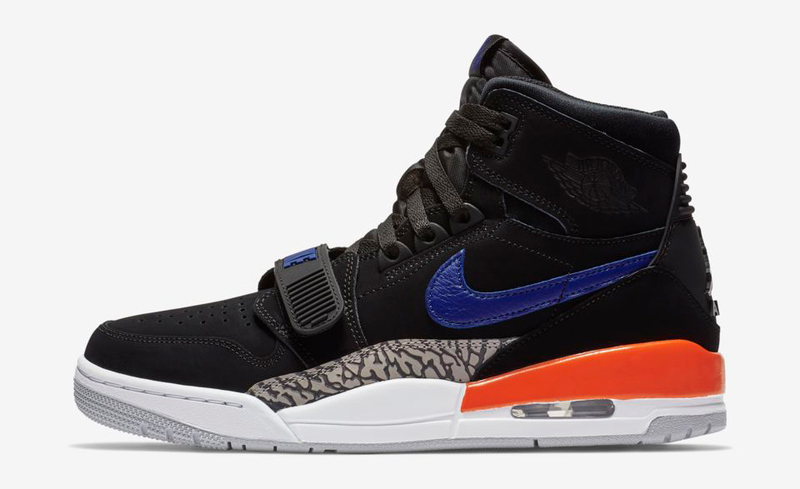 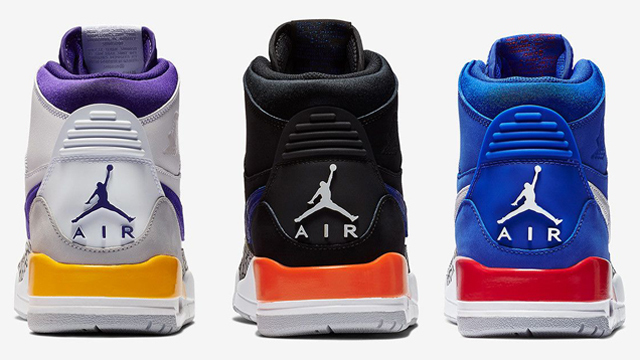 Although originally scheduled to release on November 1st, it looks like the Air Jordan Legacy 312 “Rivals Pack” Including Lakers, Pistons and Knicks colorways has launched a little earlier than expected. 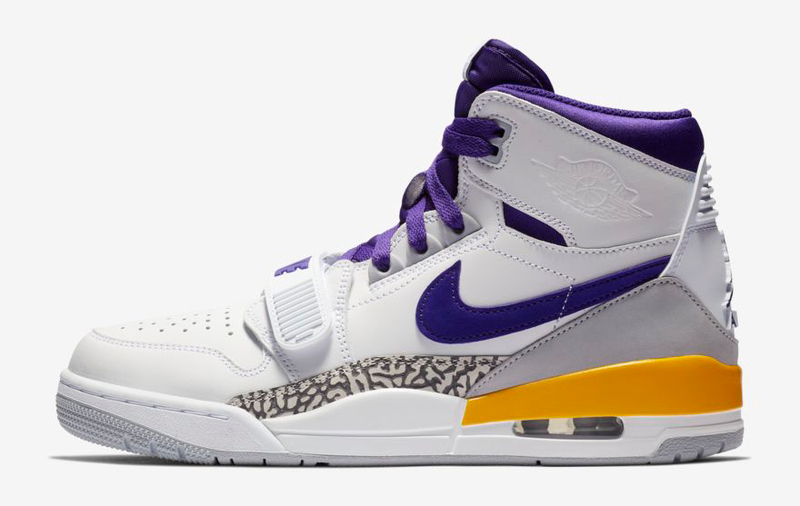 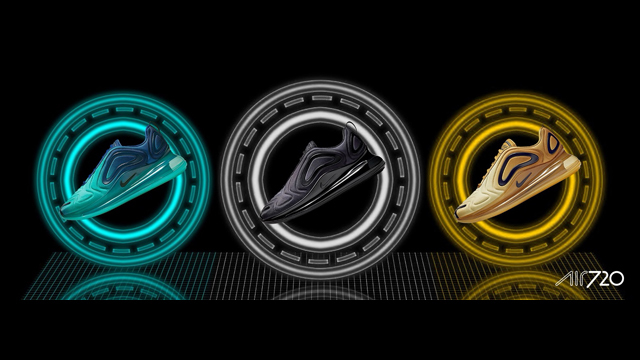 Featuring a trio of classic NBA colorways inspired by some of MJ’s greatest on-court rival squads, the pack includes three team themed color schemes in the retro hybrid hoops shoe which fuses design cues from the Air Jordan I, Air Jordan III and Nike Air Alpha Force Low. 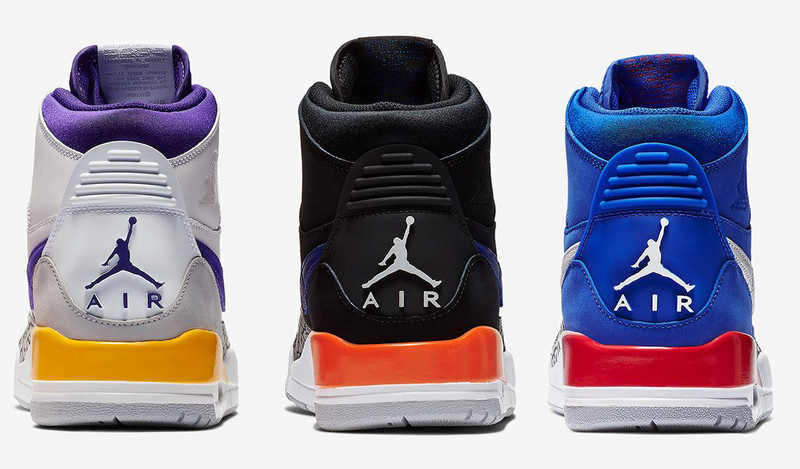 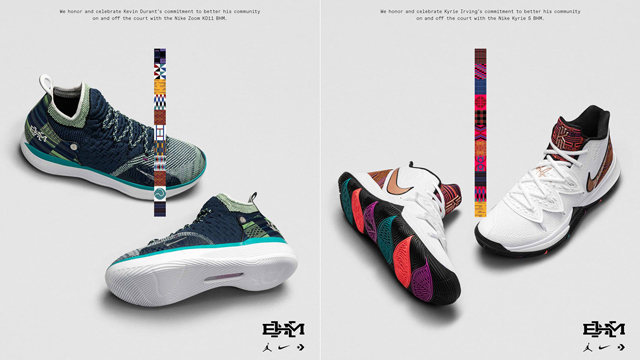 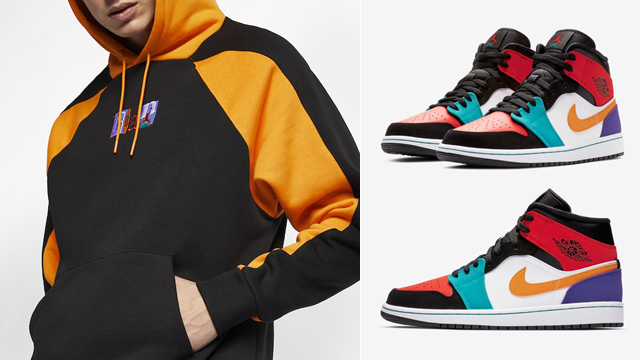 Check out all three colorways including Los Angeles, Detroit and New York-inspired Jordan Legacy 312 releases along with links to where you can buy them below. 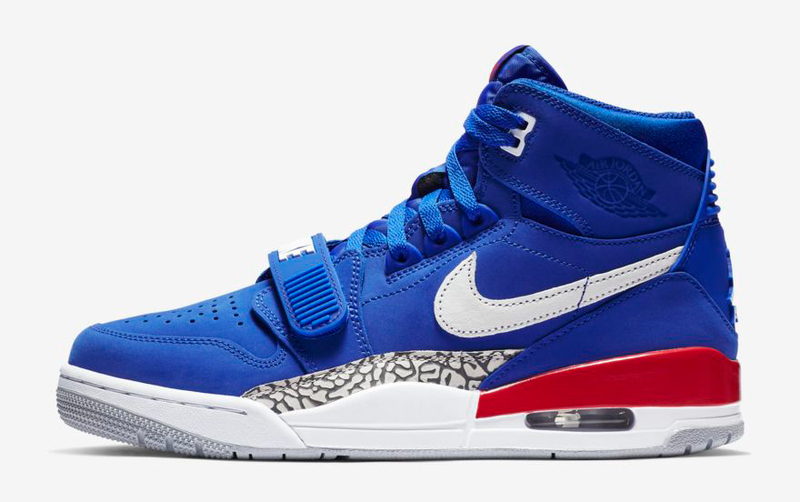 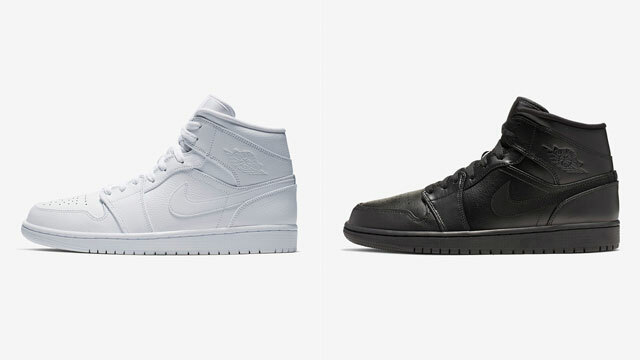 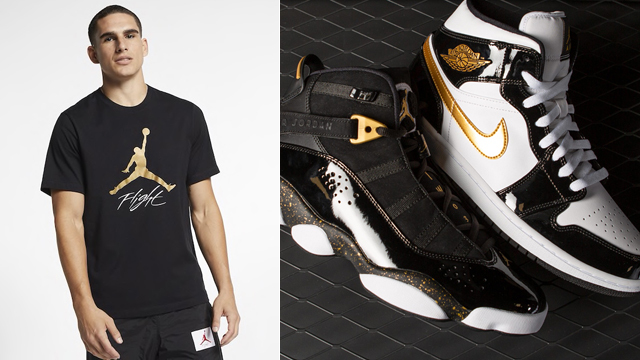 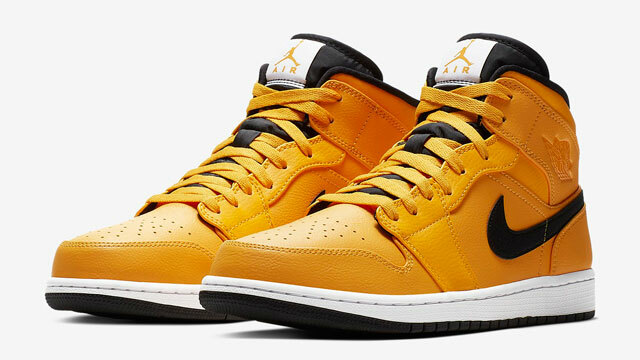 Check out the Jordan Sneaker Release Dates page for info on where to buy all of the latest Jordan shoes.